Complet track network of the MVB in Magdeburg. Proposed reconstruction of Betriebshof Nord (northern depot) added. The new line at Wiener Straße is in operation. Closure of the City-Tunnel, therby somes line changes. 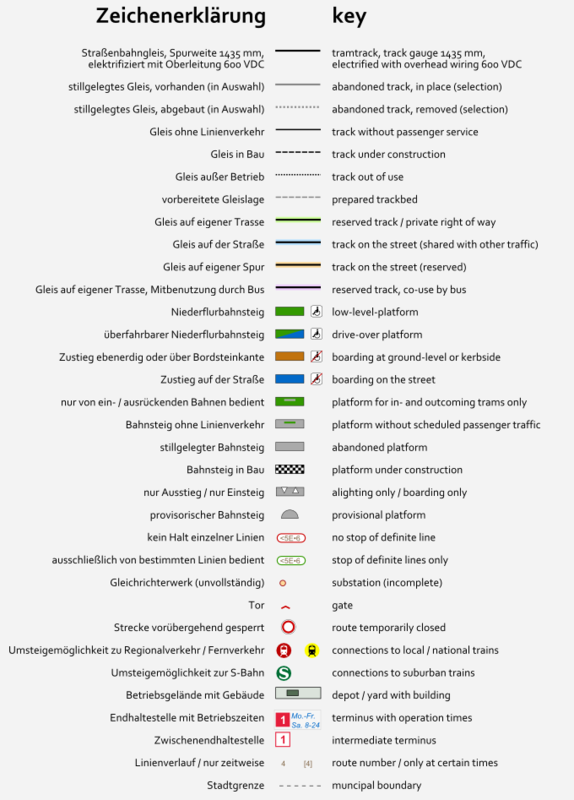 Trackmap completely revised. 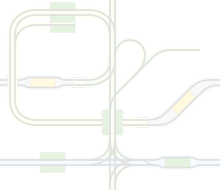 All planned routes and routes under construction are now included. Strecken- und Linienführung an der Baustelle am Hauptbahnhof geändert. Danke für den Hinweis.